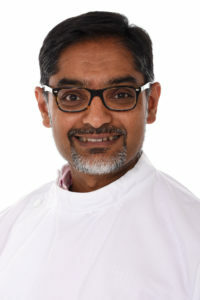 Randal Pinto graduated from the London School of Acupuncture (part of the University of Westminster) in 1995. He began studying Time Therapy, a form of Psychotherapy with Manuel Schoch, a student of Bob Moore between 1995 and 2000. He has a special interest in Arthritis, Pain Management and Stress related conditions. Randal is a member of the ACT Herts and has postgraduate qualifications in fertility and obstetrics.